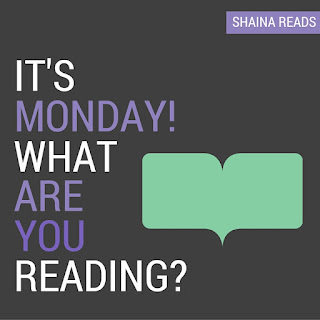 Happiest of Mondays, book buds! The last week was fairly quiet on the reading front and anything but on the life front. Many of you have already heard, but I was admitted to two of the three public health schools I applied to! I still have one to hear back from before the big decisions start, but regardless, I'M GOING TO GRADUATE SCHOOL IN THE FALL! via GIPHY Needless to say, my brain has been a bit too scattered for serious reading and blogging since Tuesday, but I'm soldiering on. I finished A Head Full of Ghosts and shared gushing write-ups of it and Mr. Splitfoot on Saturday. I also started my first Tana French, In The Woods, and I already have high hopes that it is going to be a slow-burning masterpiece. On the nonfiction side of things, I made some headway into my sorely-neglected copy of Rain (did you know that Seattle's reputation as the rainiest city in America is pure hogwash?!). I also fell asleep twice while listening to Hamilton over the weekend, so there's that. I'm so behind on the #HamAlong that it's ceased to be funny, but I will finish it. This week, I hope to make more time for all of my books, but I'm especially excited to take my sweet time with the delightful Dublin Murder Squad. 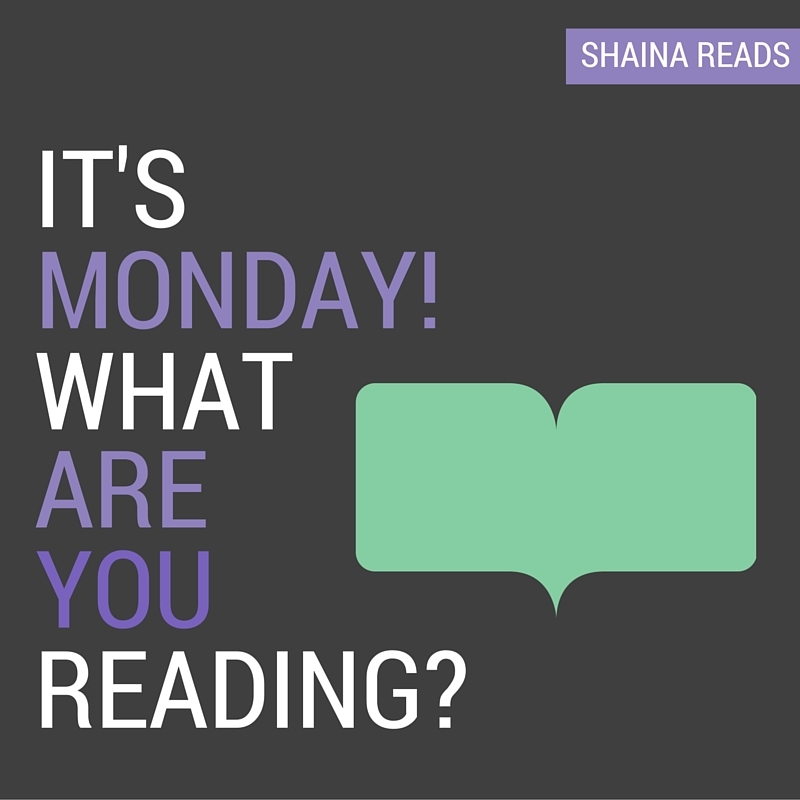 How are you starting off your week in reading?